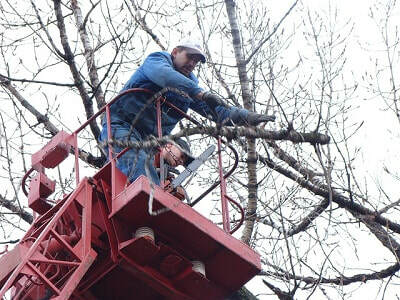 Our Solihull tree surgeons take on every type of tree work, from felling and removal to small pruning work. and releasing oxygen into the atmosphere, but they also contribute hugely to the aesthetics of our neighbourhoods. Whether you live in the city or the countryside, trees will undoubtedly be a part of your landscape and it's important to look after them. That's where our skilled tree surgery experts come in. We love trees and understand the care and maintenance they need to thrive. Some species may remain healthy for many years with little interference, whilst others benefit from annual pruning and treatments where necessary. 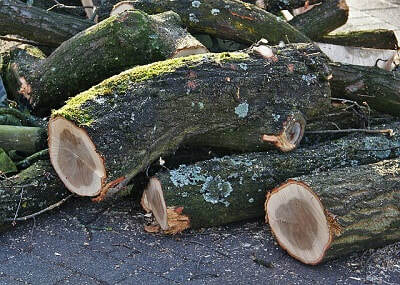 Our trained arborists will advise and help with tree care and are there to provide every service when it comes to tree removal or stump grinding, planting seedlings or site clearance.